injuries and illnesses at work was close to three million in 2015. Injuries range from minor to more serious. The fatality rate from job-related causes was almost five thousand. While OSHA has stepped in to help reduce the number of injuries and deaths due to safety hazards, people continue to suffer from accidents, carelessness, or a lack of protective wear. People who work in high-risk environments must take precautions to protect themselves. Here are three common work-related injuries with some tips about how you can protect yourself against them. Employers are mostly responsible for keeping work areas clean and safe to walk on, but many times these issues do arise leading to workplace injury. How can you protect yourself from falls at work? As simple as it sounds, one way to minimize the risk of falling is to be aware of your surroundings. Many people look at other things when they’re walking such as their phone, paperwork, inside their purse or wallet, signage, or other people. Look forward at your pathway to make sure it’s clear and uncluttered. Be on the lookout for torn flooring or loose floorboards and uneven surfaces. Wearing proper footwear is important if you do a lot of walking at work. Shoes with solid traction and support will be more apt to keep you on your feet. Those working in the construction industry would benefit from steel-toed work boots. These will protect the feet from heavy objects falling on their feet. Aside from tripping or slipping and falling, some workers fall from an upper level, which is more serious. Working on scaffolding, ladders, cherry pickers, and so on comes with serious risks. Adhering to the ladder and scaffold regulations will help reduce falls from heights as well as using safety harnesses and nets. Keep your hands behind the blade, not in front of it. Take your time when working with blades. Use tools for the proper purpose. Sharper blades are better because you won’t apply as much pressure. Store cutting implements in their proper case or put them away after using. Make sure all equipment is in good working order. Ensure power blades have appropriate machine guarding. Cutting your hand or fingers is preventable by taking proper safety measures. Of the nonfatal injuries, the Bureau of Labor Statistics states that 25,080 involved the eyes in 2015. While this may not represent the bulk of injuries, it is still noteworthy because eye injuries tend to be long-lasting or permanent. Another staggering fact is that out of all the eye injuries, about 15 % will cause temporary or permanent vision loss. Chemical burn or irritation: Those who work with chemical substances may experience times when the chemical splashes or fumes emanate into the eyes. Heat/burn: When working with molten substances, the heat may radiate up to the eye or a splash occurs. Due to the nature of the work, some industries are more impacted than others are. 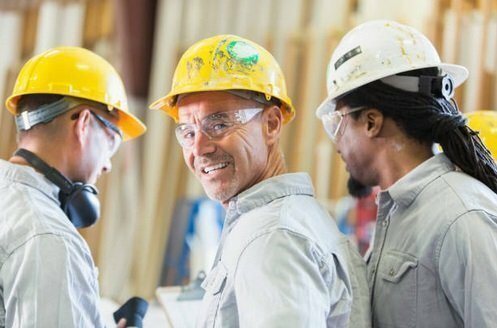 Just under half of eye injuries occur in the manufacturing industry while a bit more than 20 % are in the construction trade. What precautions can be taken in the workplace to protect the eyes? 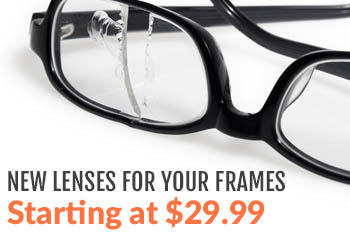 Besides, taking normal safety precautions with your tools and workspace, the main line of defense is safety eyewear. 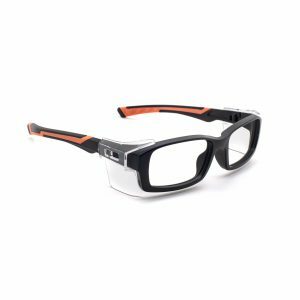 According to one statistic, more than 90 % of serious eye injuries can be prevented with appropriate safety eyewear like the Wiley X glasses. The American Academy of Ophthalmology and the American Society of Ocular Trauma states that every home should own at least one pair of safety glasses. If you already wear glasses, don’t rely on them for protection. 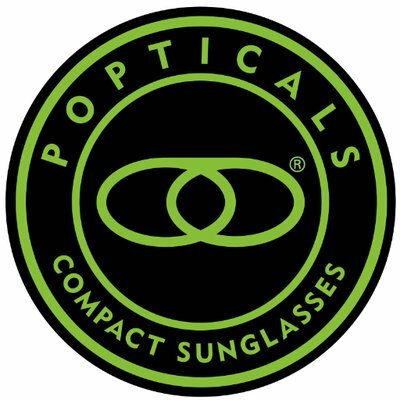 Regular glasses and sunglasses are not made to withstand projectiles, radiation, and chemical splashes. Let’s look at how prescription safety eyewear protects your eyes from potentially serious injury. The ANSI promise: ANSI is the American National Standards Institute. They help companies and consumers by establishing standards of safety in the workplace. Safety glasses must come with the ANSI seal of approval. This means the glasses underwent extreme testing procedures in order to pass the test. Part of the test involves projectiles being dropped on the lenses to ensure they won’t break and strike the eye. 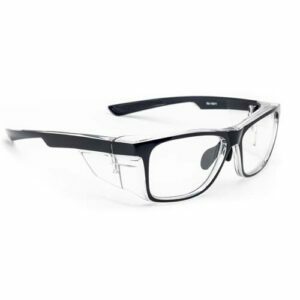 Wiley X prescription glasses have met the standards of ANSI meaning they provide protection for your eyes in the workplace. The seal around your eyes: Some eye accidents occur because something gets to the eye from the opening between your face and the glasses. The gap is just big enough to allow a chemical spill to affect the eyes. 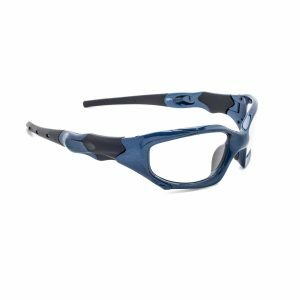 Wiley X offers a line of safety eyewear that has a removable foam seal around the eyes which keeps everything out. Ultraviolet protection: Most ultraviolet damage comes from the sun and affects people working outdoors in construction work. However, some nonsolar sources of ultraviolet rays come from working on welding jobs. Consequences of not protecting the eyes from harmful rays range from mild to severe and irreversible. Studies also show that continued exposure to ultraviolet rays may contribute to macular degeneration and cortical cataracts, which leads to blindness. Wearing safety eyewear that has a 100 % UVA/UVB protection is the best way to care for your eyes. Wiley X eyewear meets this standard for ultraviolet protection. Safety in the workplace is essential for every industry. Taking precautions helps prevent more serious injuries. At RX Safety, we take eye safety seriously. That’s why we offer the ANSI-approved Wiley X glasses. 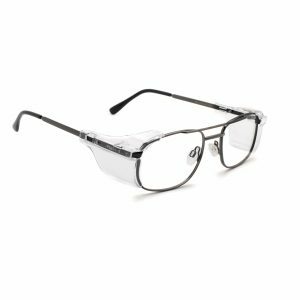 Wiley X is a leader in the eyewear industry and manufacturer of prescription safety glasses, goggles, prescription sunglasses, and foam-sealed eyewear. When you wear Wiley X, you know you’re getting quality protection for your eyes. Contact us today for more information about our line of safety glasses.